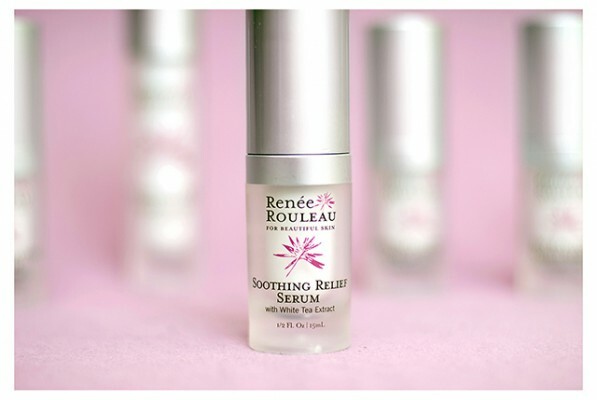 Which Renée Rouleau Products Are Best For Skin Redness? 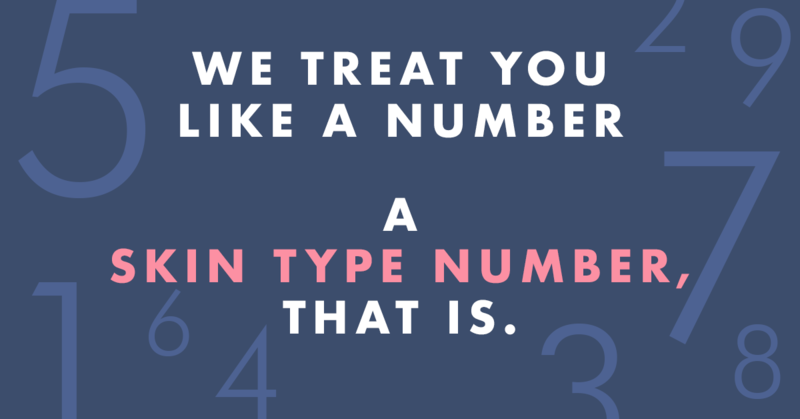 Redness on the skin can occur for many different reasons. It can be product-induced, meaning an exfoliating product like a facial scrub or acid serum that creates temporary redness in the skin. Redness can also be caused from a hot shower or steam room, drinking wine, eating spicy food, or due to stimulated nerves from stress or participating in exercise. These are all considered normal as these cause increased blood flow in the skin creating a red, flush to the skin – albeit temporarily, for most people. Redness can also be caused from blemishes. Infection can cause a blemish to be red and inflamed, and certainly picking at the skin can leave a red post-breakout mark long after the infection disappears. 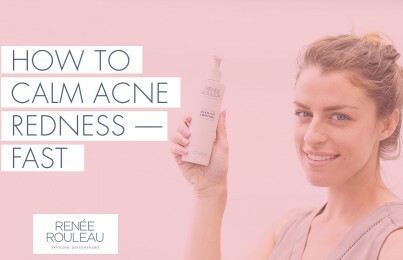 Read: How Can I Fade My Acne Scars? 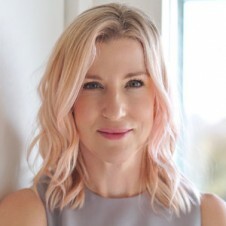 But the kind of redness that requires using products specifically made for decreasing redness is the type where there is a consistent red tone to the skin when perhaps any of the above hasn’t occurred. For example, someone who looks like they just exercised or took a hot shower when they haven’t. This is common for those who suffer from a skin condition called rosacea. Read more about rosacea. Most commonly, you’ll find this in fair complexions such as those with Irish, Scottish or Scandinavian descent. Here’s a list of some of my favorite soothing, products to control redness and keep the skin feeling calm and comfortable. Soothing Relief Serum For soothing general redness, this serum contains potent antioxidant and cooling anti-inflammatory ingredients. Calming Chamomile Cleanser For those with redness, washing with a gentle, calming cleanser is a must. This one is excellent for sensitive skin. Purifying Face Wash For oily, combination and sensitive skins prone to redness, this deep pore cleansing gel will effective clean the skin without leaving the skin irritated. Vitamin C&E Treatment This stable, no-sting formula is excellent for reducing redness while giving a powerful dose of antioxidants to the skin. Bio Calm Repair Masque This mask will instantly reduce redness and provide relief to overheated skin. Phytolipid Comfort Cream Skins with redness can be the result of a weak or damaged moisture barrier within the skin. This cream works to repair the skin making it less red and sensitive. Read: How Do I Get Rid Of Broken Capillaries?